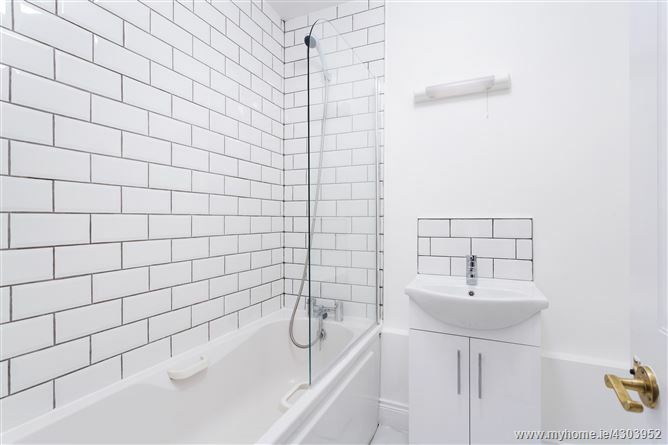 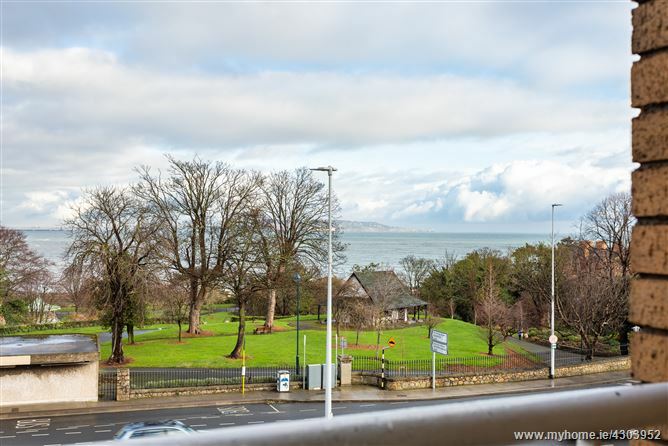 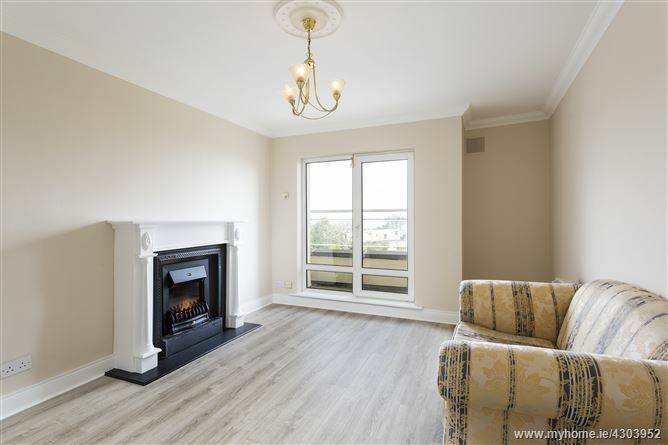 A recently updated, Top floor(3rd) apartment with super sea views in the very convenient Lisalea apartment development in the heart of Blackrock Village. 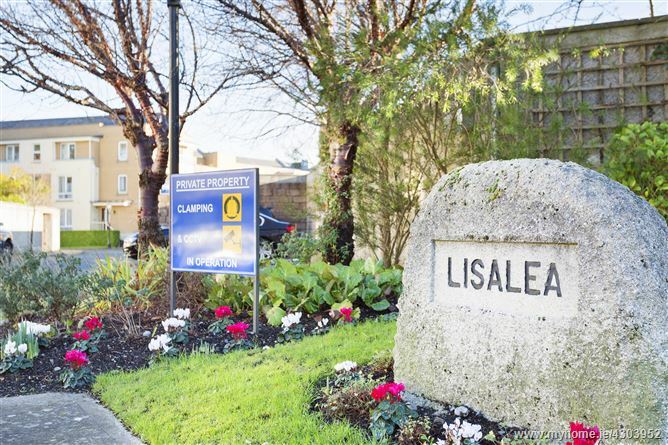 Located on the corner of Mount Merrion Avenue (entrance off Frascati Park) and the Rock road Lisalea has a wide choice of amenities on it's doorstep. 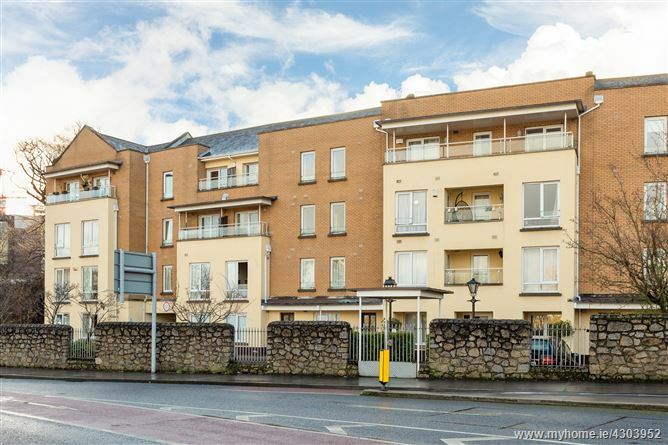 A short walk and you'll find The Frascati and Blackrock shopping centres, with their great choice of shops including Supervalu and Marks and Spencers. 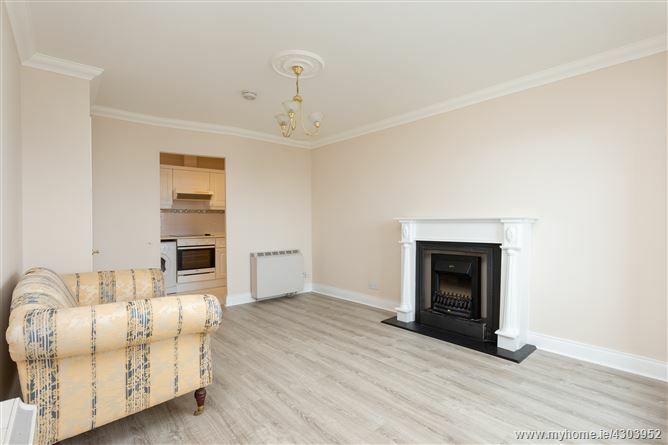 Restaurants, coffee shops, boutiques and more are in the village and Blackrock Dart station is a 5-minute walk from the apartment. 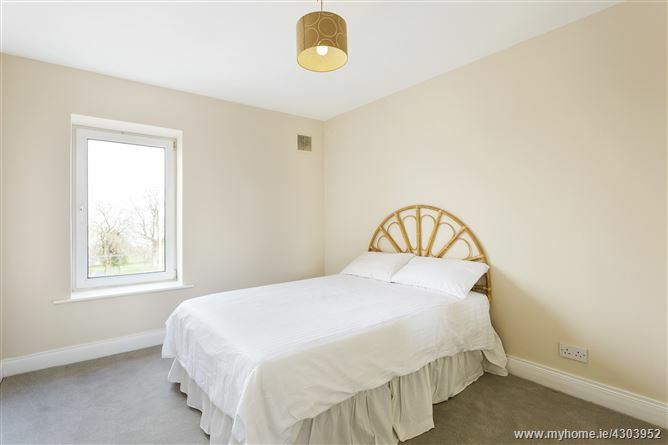 A short drive will take you the neighboring villages of Monkstown or Dun Laoghaire with great amenities and all that the living by the coast has to offer. 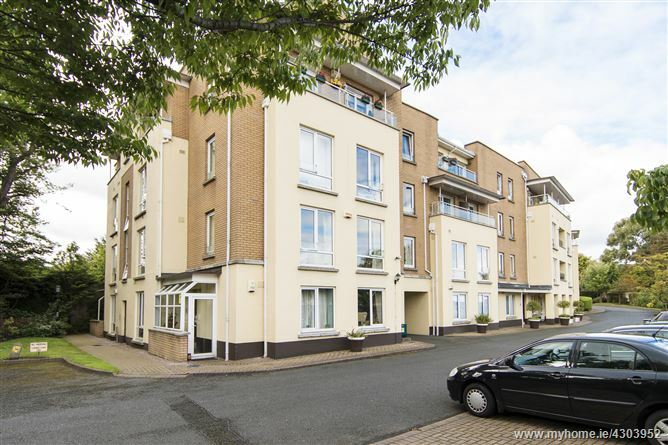 The city centre is approximately 7km and there are regular bus services in Blackrock village to a wide choice of locations. 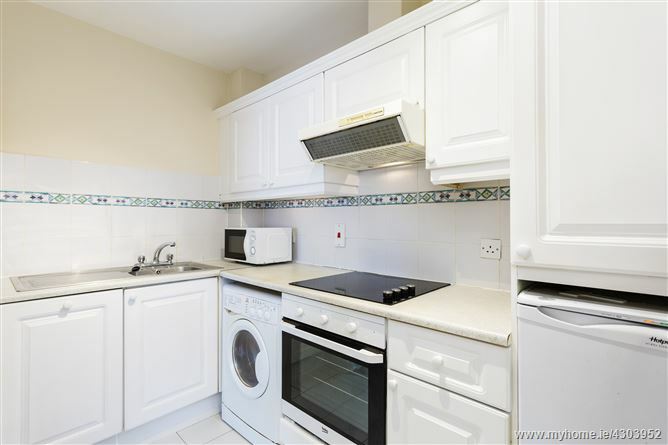 The apartment comprises of entrance hall with storage, living room, kitchen, bedroom with wardrobes and bathroom. 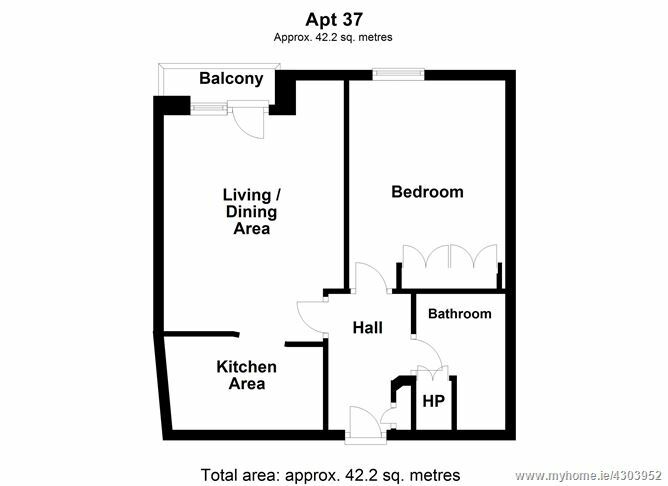 In addition, there is a separate storage unit off the parking area.